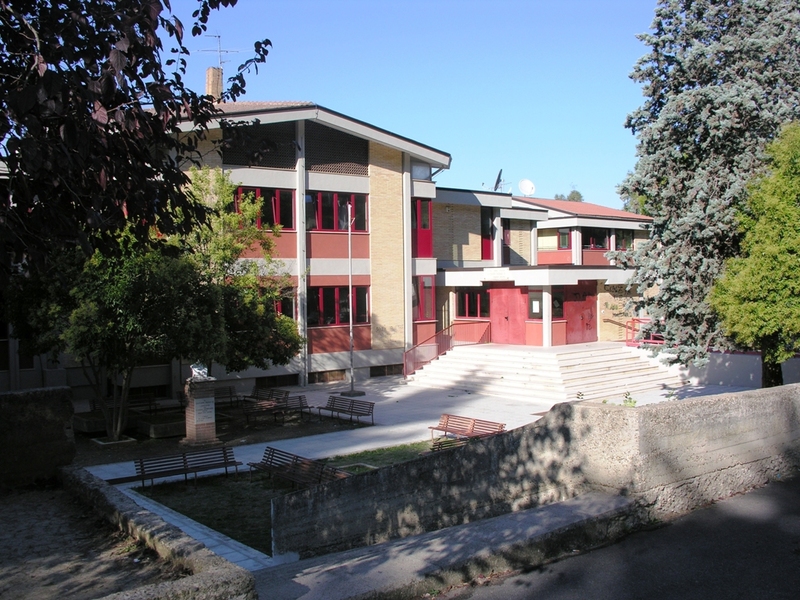 Our school is in Ferrandina, a small but nice village in Basilicata, a region in the South of Italy. It is 36 km from Matera, the capital of our province. Its population is about 9,000 people. Ferrandina has got ancient origins, first Hellenic, then Roman and Norman. 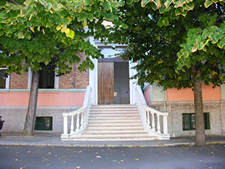 Its name comes from Ferrante, Federico D’Aragona’s father. There are a lot of ancient churches with beautiful paintings inside, such as the Cathedral, St.Domenico’s church and so on. Today Ferrandina is known for its production of excellent olive oil ; it is extracted by the majatica olives whose trees can be found only here. The school is a comprehensive one, includind a nursery school, a primary school and a lower secondary school. There are about 770 students and 78 teachers. Students and teachers are involved in different projects concerning health and food, environment, recycling and so on. 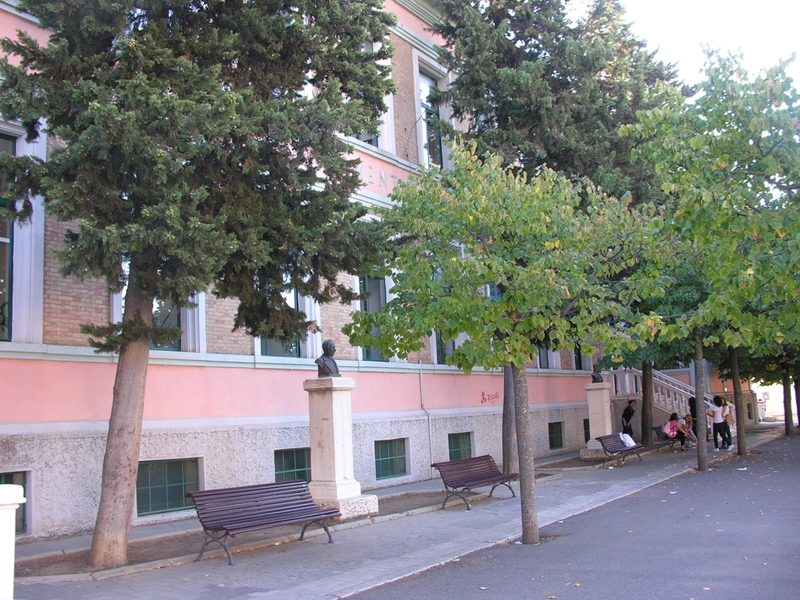 The lower secondary school has got a music course so some students can play four different musical instruments: piano, violin, clarinet and guitar. We have got a school orchestra which won different competitions in the past years. We took part in a Comenius project from 2012 to 2014 and we are taking part now in Erasmus Ka2 and Erasmus Ka1 European projects. Primary school is also involved in E-Twinning projects. A CLIL project in cooperation with The Oriental University in Naples also started in 2016 and it is still going on; some of our teachers are involved in this project where subjects such as music , geography and history are taught using English. We firmly believe that taking part in this Erasmus project , “Art Links Borders”, will give our students the chance of meeting and discover different people, way of lives, cultures and attitudes. They will be able to go abroad ,to speak English in real contexts and to come really into contact with foreign people; so they will understand that being "different" doesn't mean being better or worse than somebody else. They will gain the awareness of being part of "an only various world " where people can communicate by speaking an only language and sharing their own traditions.